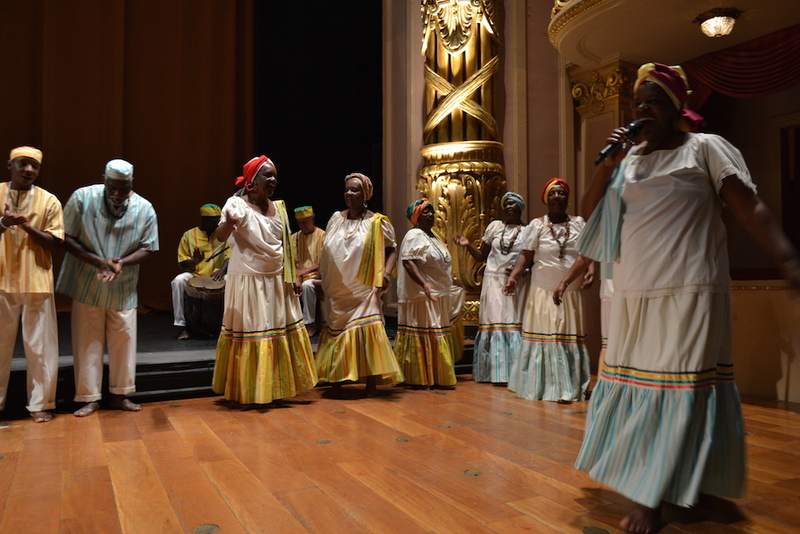 On Friday, June 23, the Solidarity Economy State Plan of Rio de Janeiro was festively launched at Rio’s Municipal Theatre. 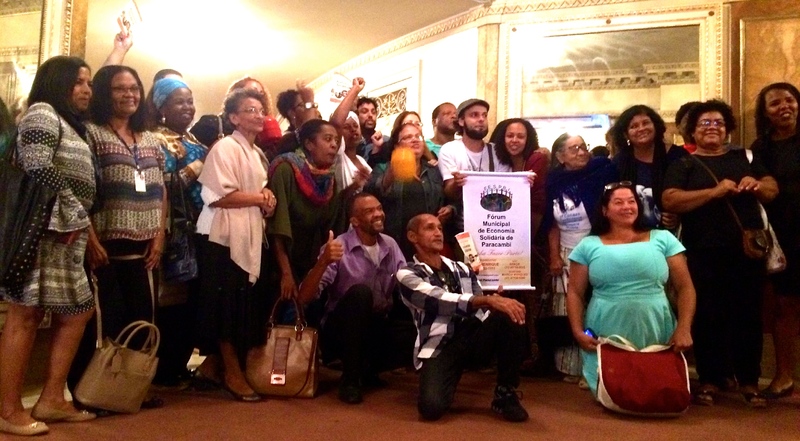 Representatives, entrepreneurs and collaborators at the event celebrated this political and social, official recognition of the solidarity economy as a tool for local, democratic and sustainable development within the state of Rio de Janeiro. Within Brazil and specifically the state of Rio the promotion of public policies for cooperative development through the solidarity economy is not a new phenomenon. However, recent political transitions and austerity cuts in public expenditure have chipped away at the size and significance of municipal, state and federal solidarity economy secretariats and programs. This despite the solidarity economy’s track record of creating opportunities for active citizenship and economic participation for otherwise excluded individuals, groups and communities. Solidarity economic enterprises or empreendimentos econômicos solidários (EESs) are often favela-based, organized in local productive networks, and run by women working groups. The State Plan was formulated in collaboration with several civil society actors, uniting representatives of the EESs, the State Forum for the Solidarity Economy, development and aid organizations and state government secretariats of Labor, Culture, Agriculture and Environment. In the wake of the current political and economic crises, this vanguard continues to advocate for an alternative more social, inclusive and sustainable economic development model. 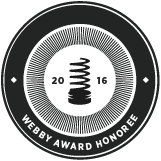 Recognizing the solidarity economy as a form of local, sustainable and wellness-building development. 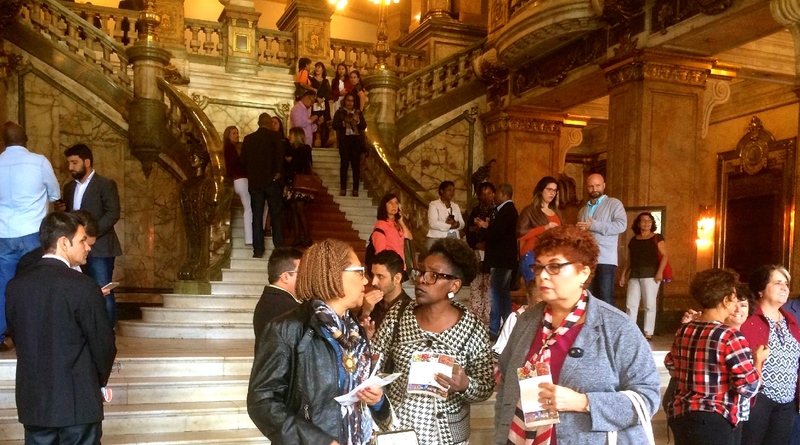 More than 700 visitors were present at the launch of the state plan, which was organized by the State Government of Rio de Janeiro in partnership with the State Forum of the Solidarity Economy, the Parliamentary Front for Defense of the Solidarity Economy within Rio de Janeiro’s State Legislative Assembly (Alerj), the solidarity economy section of the Rio de Janeiro Labor Superintendency (SRTE-RJ), and various organizations within the State Council of the Solidarity Economy. The event started off showing an introductory film on the profiles of different sectors and producers of the solidarity economy. 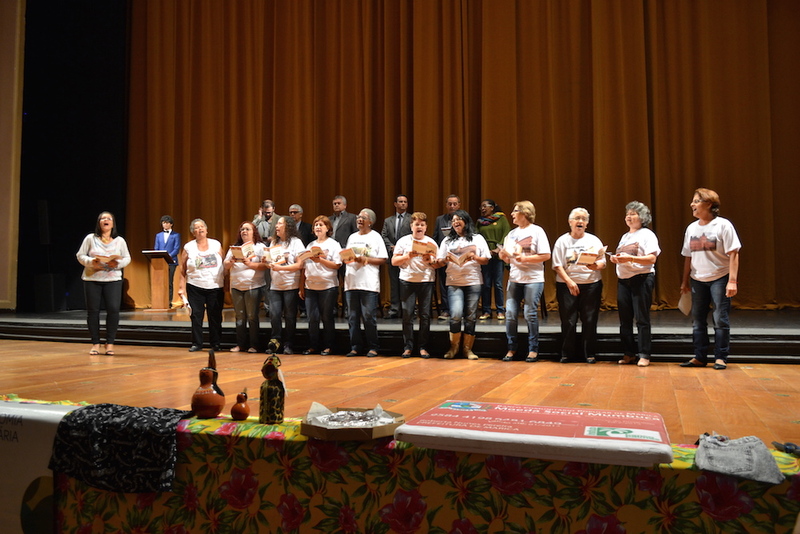 Thereafter, a group of representatives presented various products of different working sectors and performed the hymn of the solidarity economy. 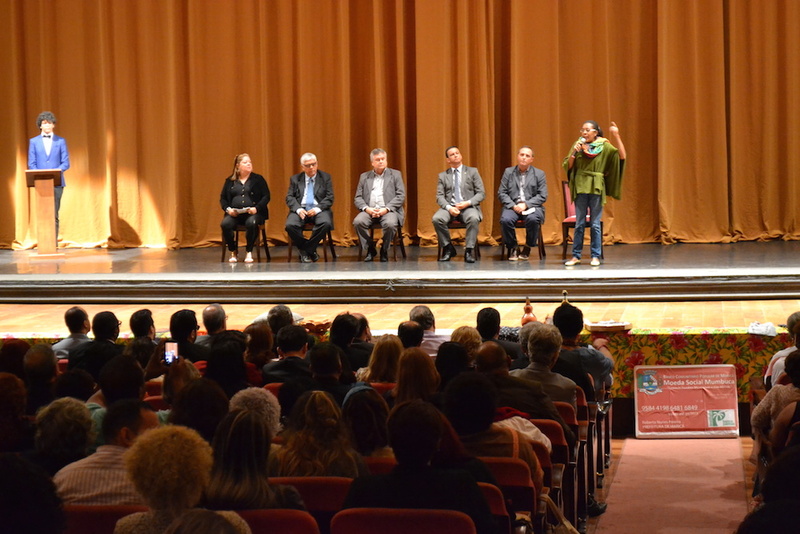 During the event several keynotes, from national and state secretaries and civil society organizations of the solidarity economy, were invited to elaborate on the State Plan. All of the speakers emphasized a common point of reference: with Rio de Janeiro’s current economic downfall, the solidarity economy is a solution to unemployment and an incubator for social welfare, citizenship and entrepreneurship. The speakers representing the different state departments referred to the organizational and business strategies of the EESs with approval and expressed the potential of stimulating inclusion and commercialization of informal and unregistered enterprises. Many producing groups work with minimal resources and support, but thrive on the collective participation of their members in self-management and collective ownership to continue generating income. 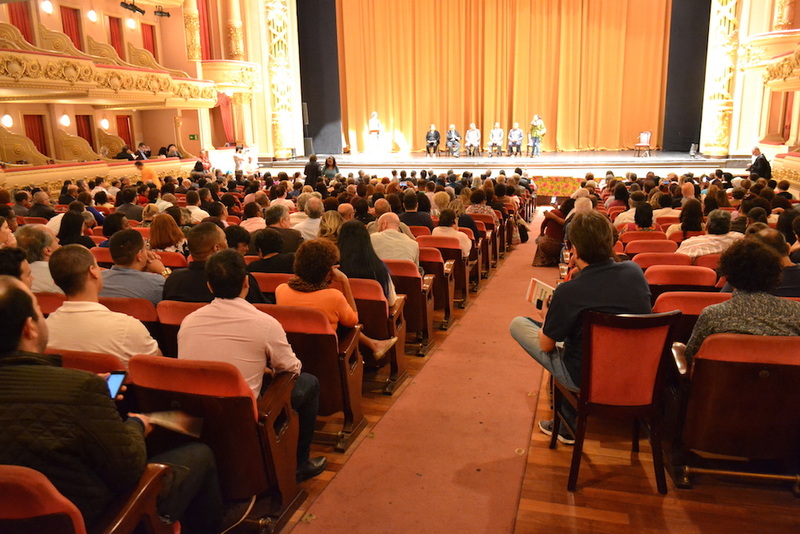 After the launch, in the entrance hall of the Municipal Theater, solidarity economy workers chanted their slogan, ‘economia é toda dia, a nossa vida não é mercadoria!‘, or ‘our economy is everyday, our lives are not merchandise!”, reminding government delegates that to solidarity economy workers, their work is more than work, it is a way of life and a passion. In the past year, political transformations have resulted in cuts to social programs, including financial support for the National (SENAES) and municipal Secretariat for the Development of the Solidarity Economy (SEDES). Formally, both of the secretariats seized to exist and moved to smaller departments. 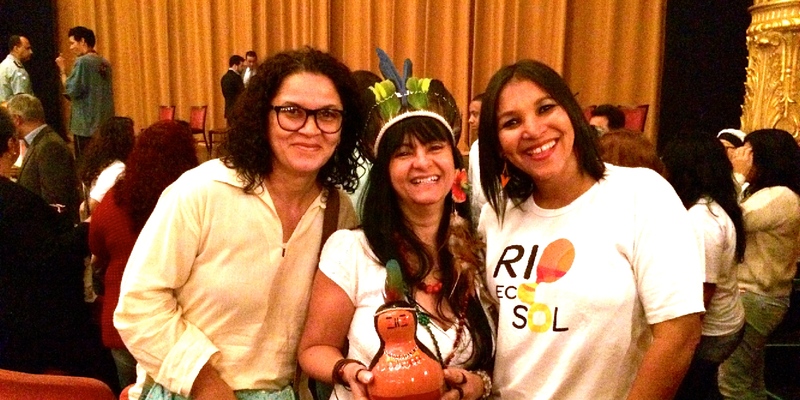 The Rio Circuit of Solidarity Economy fairs, known as Rio Ecosol, was one of SEDES’s main projects that facilitated the selling of products by solidarity economy producers at specially established fairs across Rio de Janeiro. When prior Mayor Eduardo Paes gave orders to stop the operation of SEDES in October 2016 before he left office, and the secretariat moved to a small department under the Secretariat of Development, Employment and Innovation under new mayor Marcelo Crivella this year, most public policies for the solidarity economy abruptly ended. 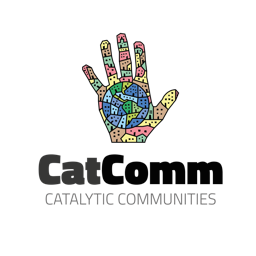 With their eyes on the future, the solidarity economy movement underlines that its fight for recognition isn’t over. Their demands? Long-term commitment and support from the state and city governments by regaining a solidarity economy secretariat instead of a sub-department. Another important goal of the movement is to have their own center of reference, where they can hold meetings, organize workshops and have a permanent selling point for their products. The State of Rio de Janeiro says it seeks to recognize this movement and promote its commercialization. However, the participants of these enterprises do not know if this requires them to deviate from the collective norms and practices that make them unique. This article was written by Gigi Ong-Alok, and published on July 3, 2017.